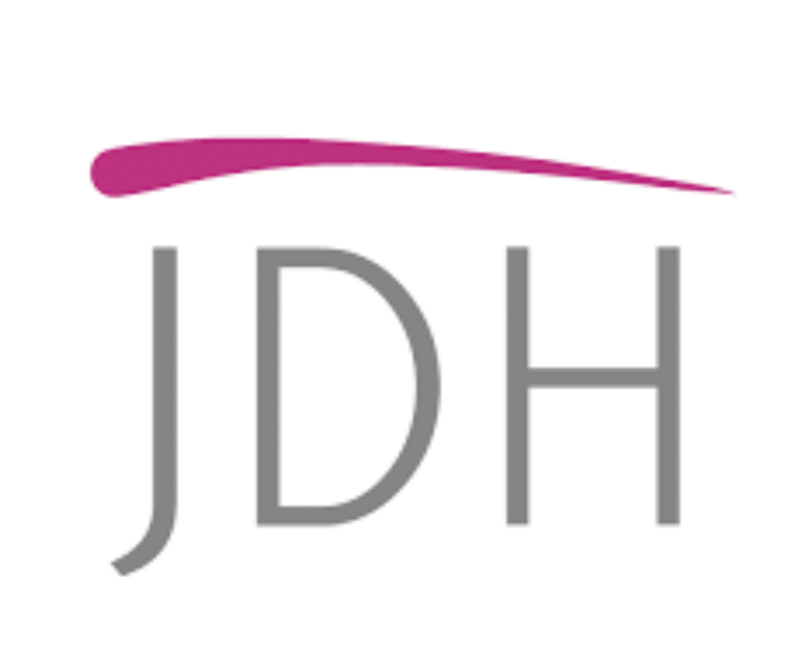 JDH has years of experience in running payroll. We can either train you to do your own payroll or you can simply call or email us the hours on a weekly, fortnightly or monthly basis and we run it for you. 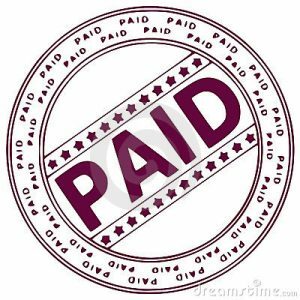 Once the Payroll has been done We can either post or email the wage slips back to you with a minimum of fuss. One client ran her own payroll on Sage but missed out on claiming maternity pay for staff by not ticking the small business box on the company details page. She had missed about £700 of money claimable from HMRC. We claimed it for her and set up some parameters to ensure correct postings. She still runs her own payroll but we now know it’s right.